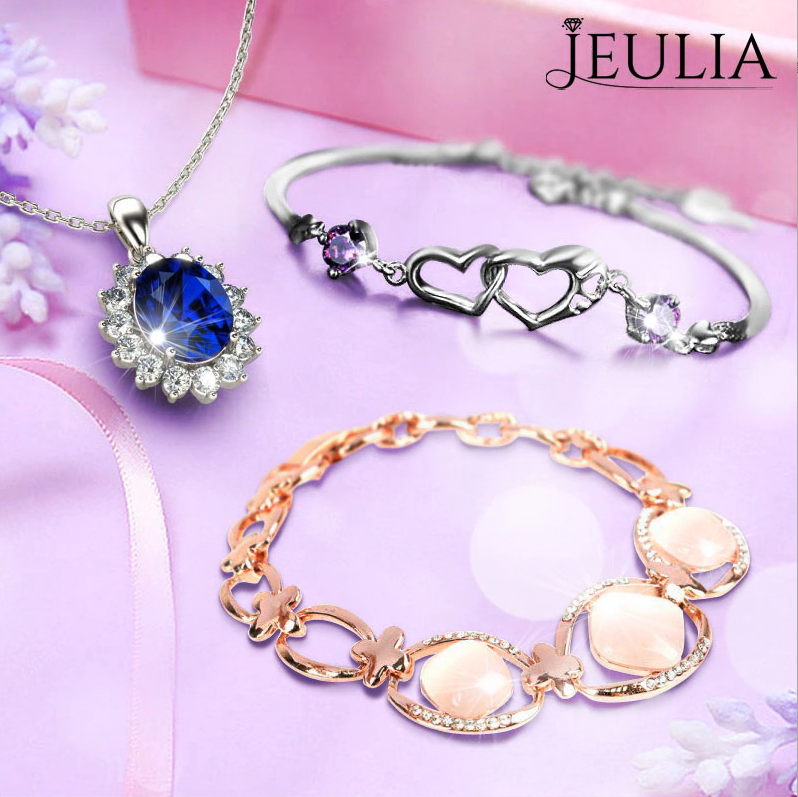 Now if you are to give a woman, Jeulia’s line of earrings, rings, and bracelets are beautiful and charming. If it is a woman who has life shakes, the bracelets are the perfect gift as they are dedicated. If it is a calm woman and the delicate earrings which have an articulated base with silver and or rose gold-tone will be a good choice. Some come with several different types of pendants, and others come with applications of colored stones, others in the form of bracelets. In short, these are the most versatile accessories with a plethora of models. Elegant necklaces: Longer, necklaces are gift ideas for women who wear shocking accessories and like jewels that make the difference in the look. You can still opt for pendant versions featured or with more delicate details depending on the style of your loved one. Delicate Bracelets: If one likes to wear bracelets, one can fall in love with any of these three: pearls for the more classic, light silver for the most basic and black rhodium with zirconia for the modern ones, who like bolder details no look. Modern earrings: If your idea is to gift with earrings, look how wonderful the ones that just arrived here. It has all styles: pendant, floral and a super romantic, with the red heart full of zirconia on the edge. Difficult to not love, isn’t it? The rings also usually please a lot, prices may vary according to model and material used, they are the symbol of bond and love, can represent different types of union. They never go out of style and usually combine with any looks. It has for all tastes and styles. Faced with all that there is no doubt, jewelry is the best Christmas gifts for loved ones. More sharing, please follow jeuliablog!